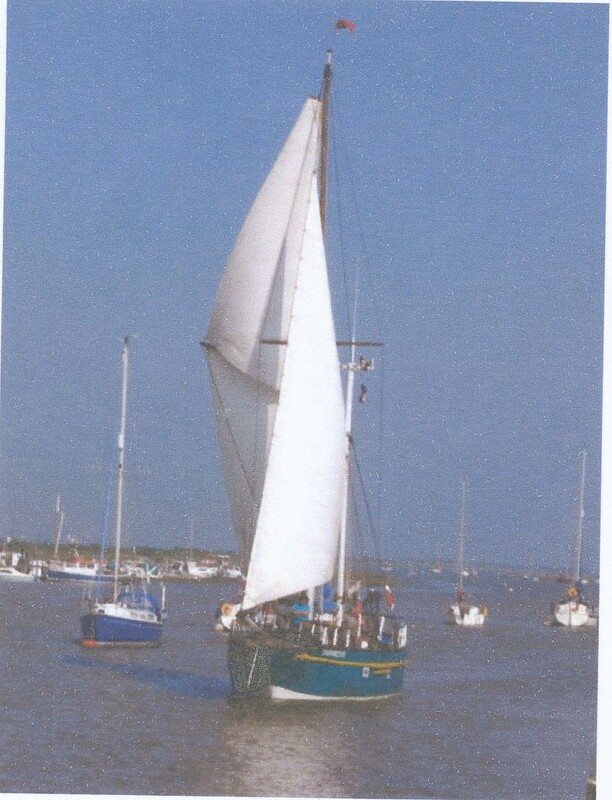 In 1974 Robert and Sue Hart began to build their own ferro-cement ketch on the site in Benfleet Creek previously occupied by Underwoods and later by the Benfleet Yacht Club on the Benfleet side of the creek (where the station bus stop is now). By 1976 it was complete, being launched 26th June. They have used it ever since to sail across the world……… a mileage now totalling more than 80,000 miles. This includes a round the world trip and the Great American Loop, a voyage that joins a stretch of waterways and lakes that links the Atlantic Ocean with the Gulf of Mexico. It turned out to be a voyage with unexpected hazards. They had to dodge mobile homes and marina jetties as flood waters created by a hurricane swept past them. 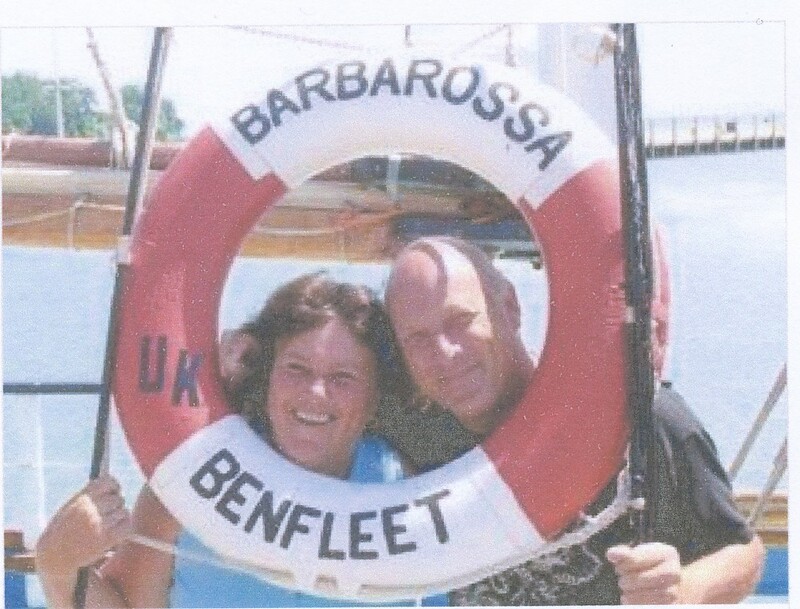 Barbarossa is currently “resting” in Benfleet Creek, moored by barge Gladys. Greatings to Barbarrossa From SY Jornal – Brazil.